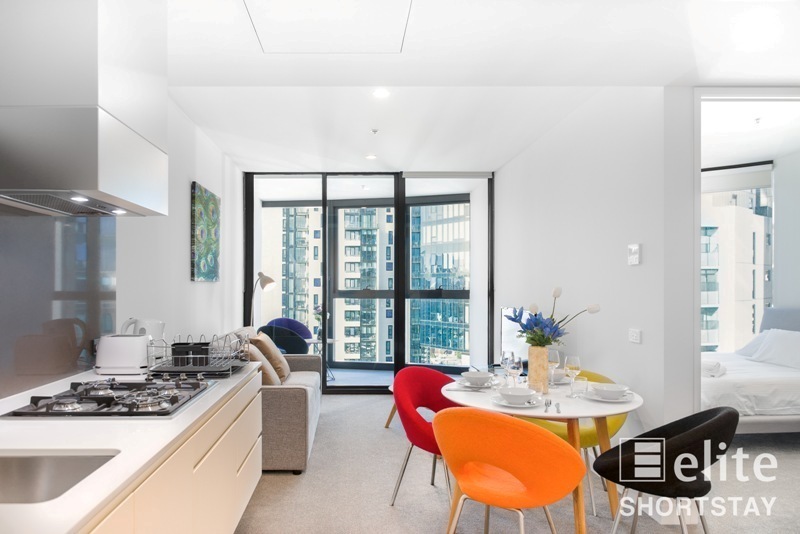 Modern and practical kitchen with stainless steel appliances, reverse cycle air conditioning, built-in robes to master bedroom and floor-to-ceiling windows to the living area. 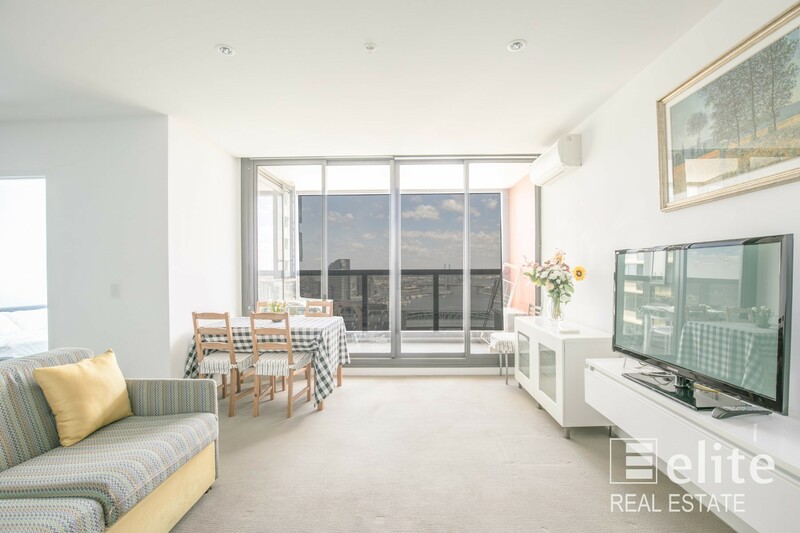 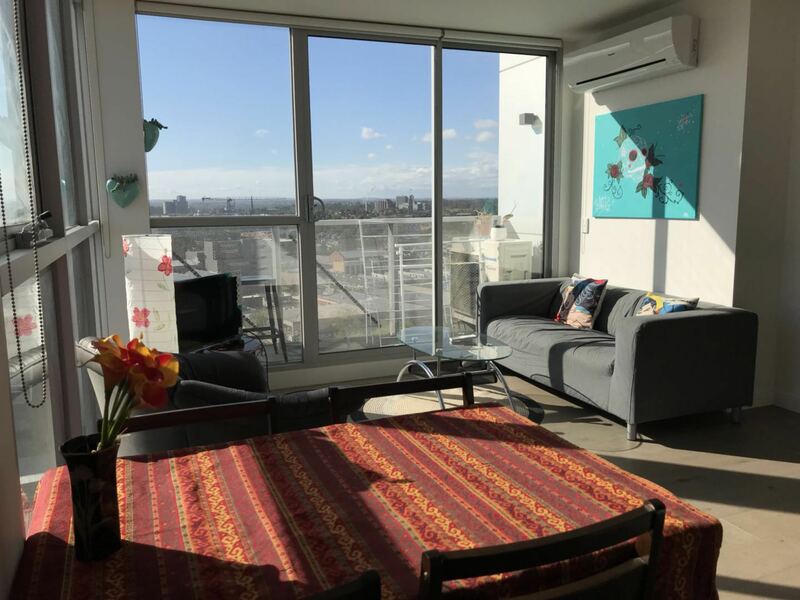 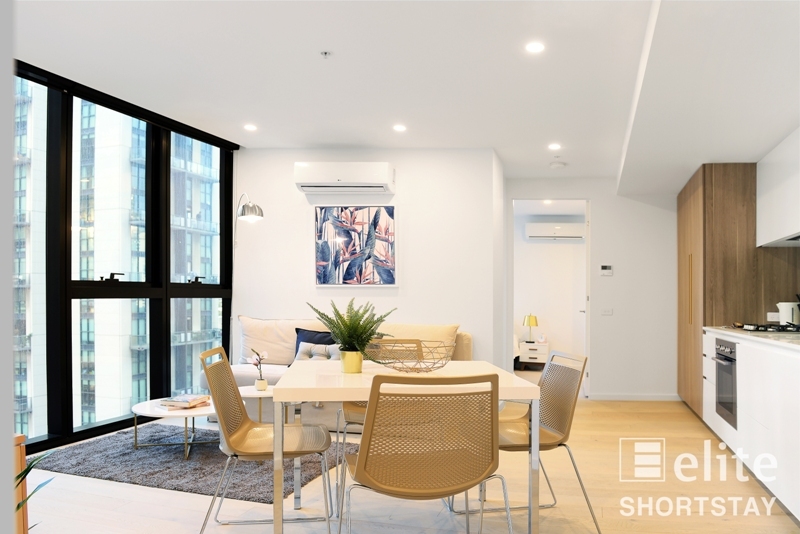 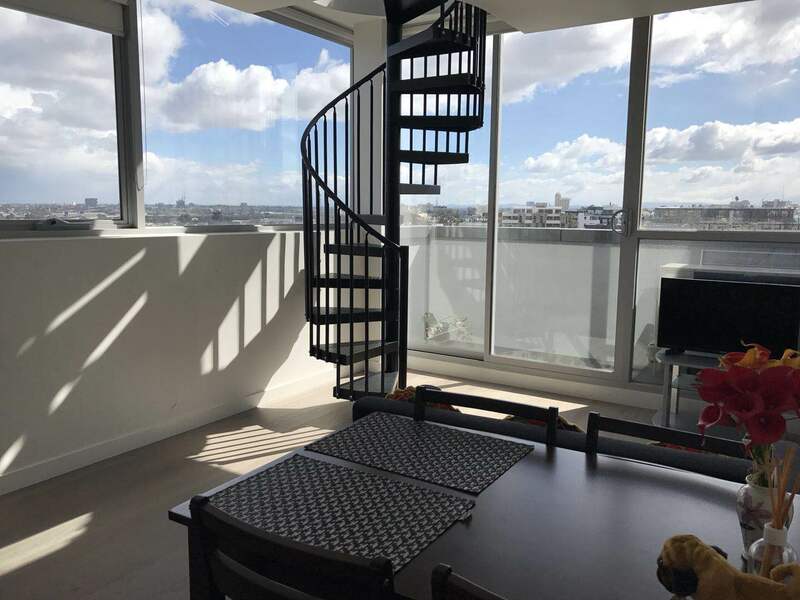 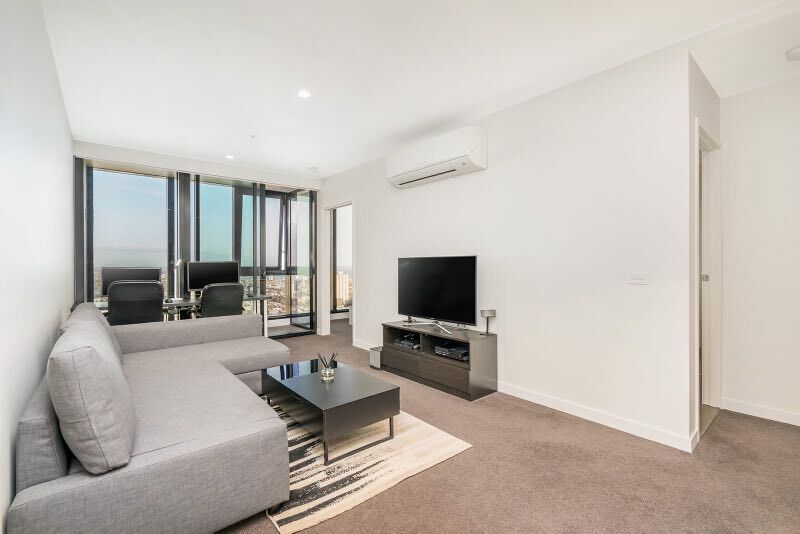 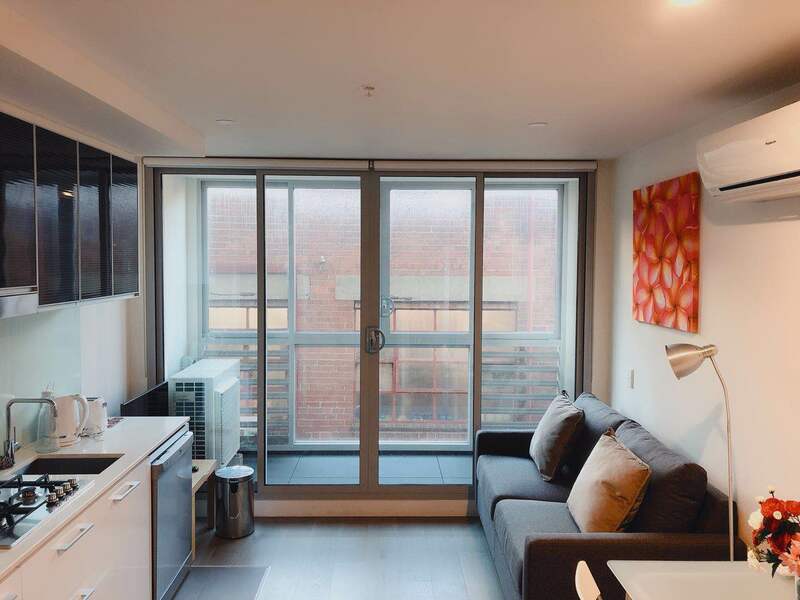 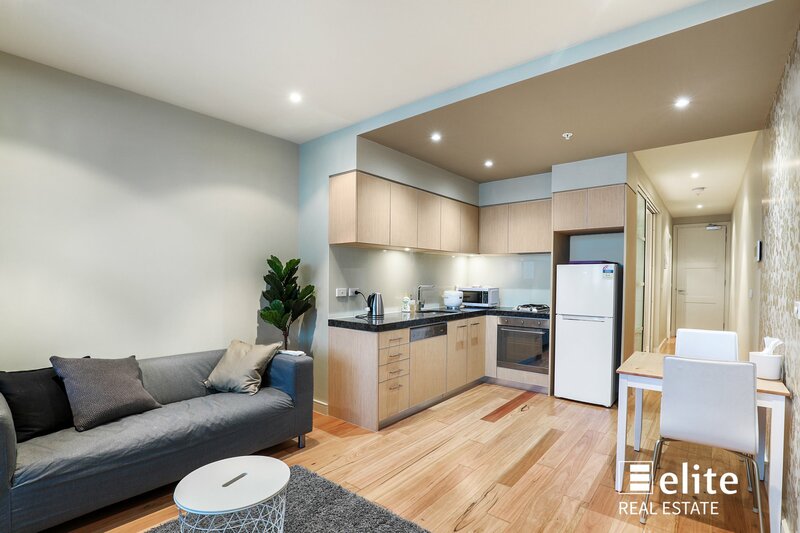 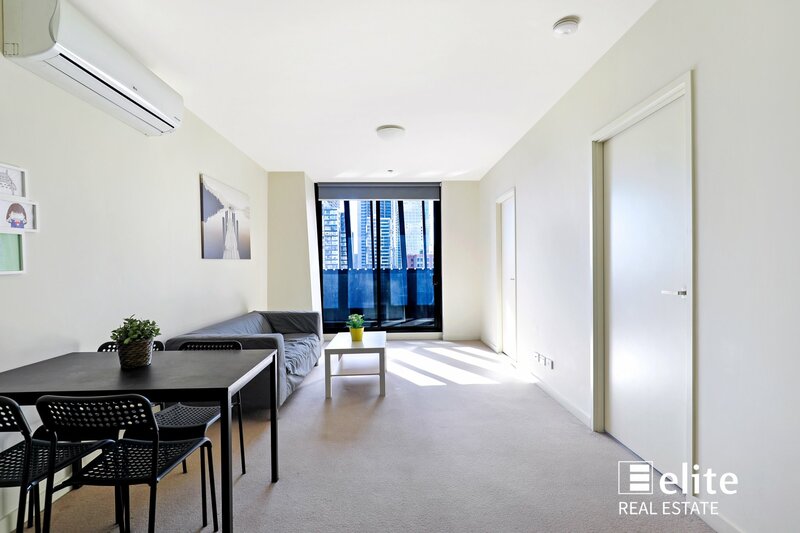 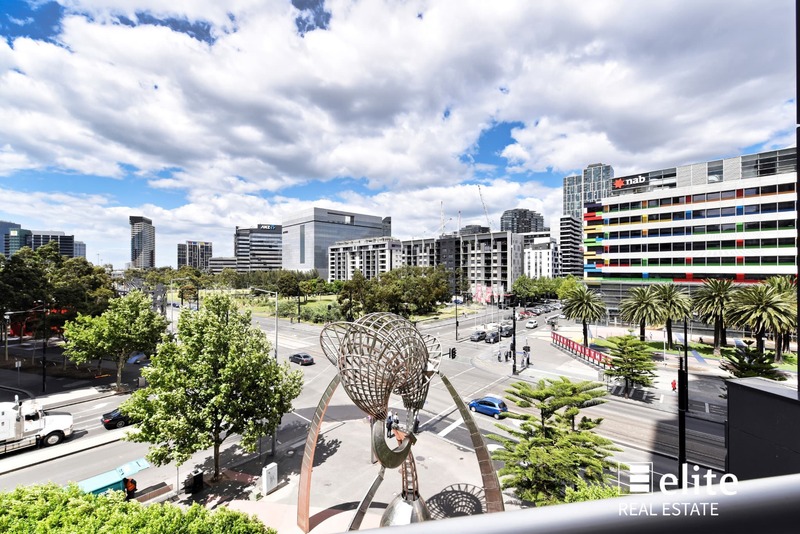 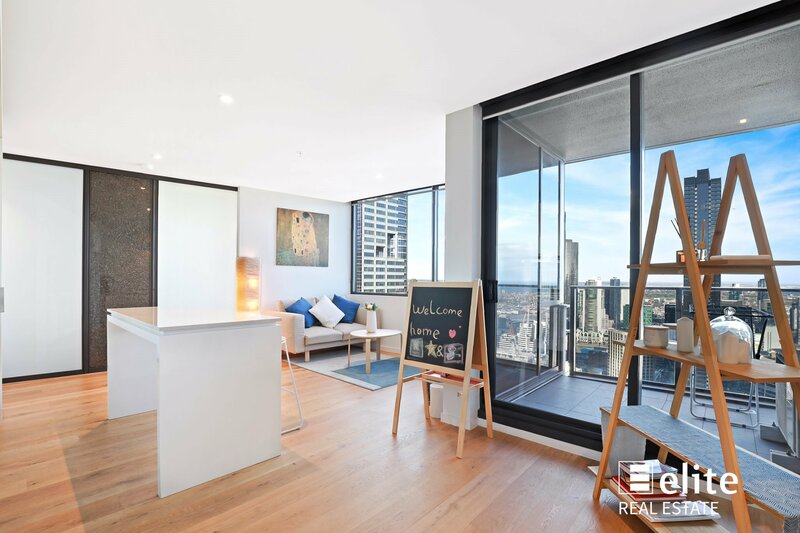 For those of you who love inner city lifestyle, this apartment is perfectly located in walking distance to RMIT, Melbourne Central, numerous shops and cafes and for some peace and quiet, Carlton Gardens is only 5 minute walk away. 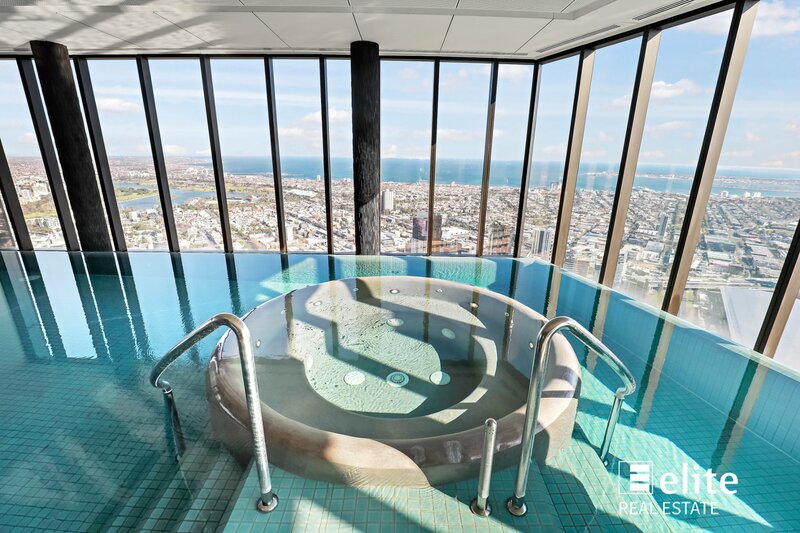 The buildings facilities include an indoor swimming pool, spa/sauna and gymnasium.